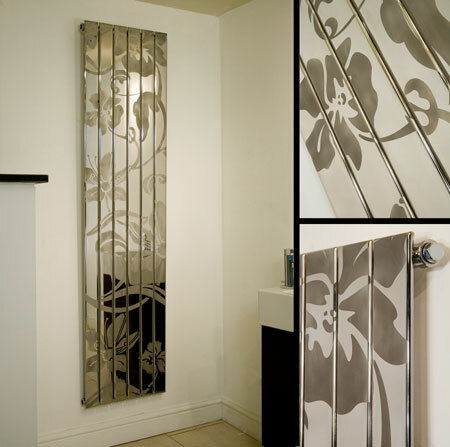 The Oscar is a decorative radiator with a stylish polished and matt chrome design etched into the body. This contemporary vertical radiator has 6 flat panels and designed to be wall mounted for central heating systems. * Satin & polished chrome design.